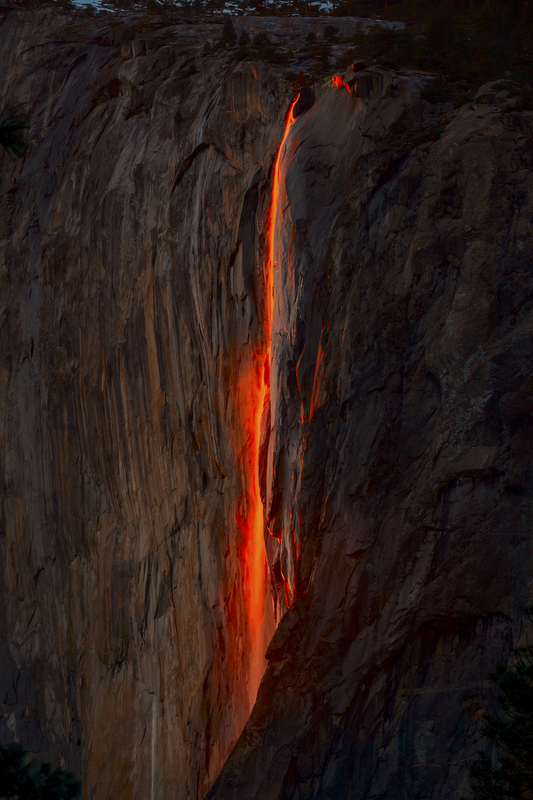 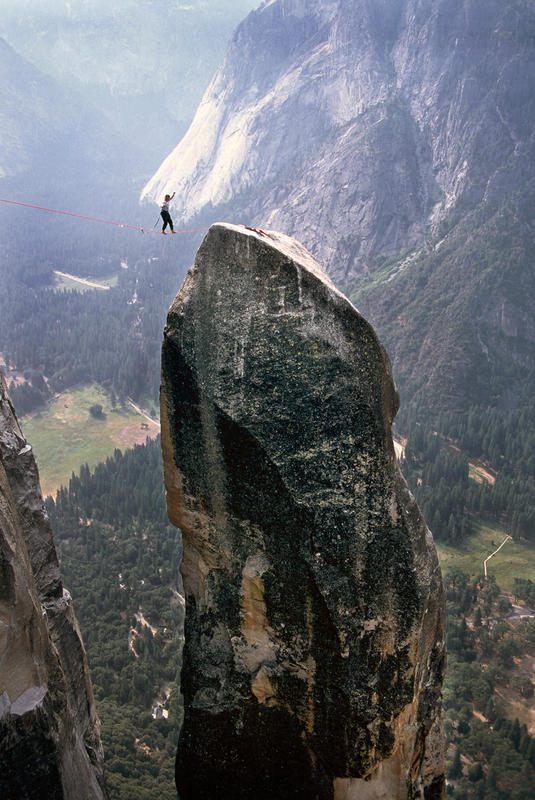 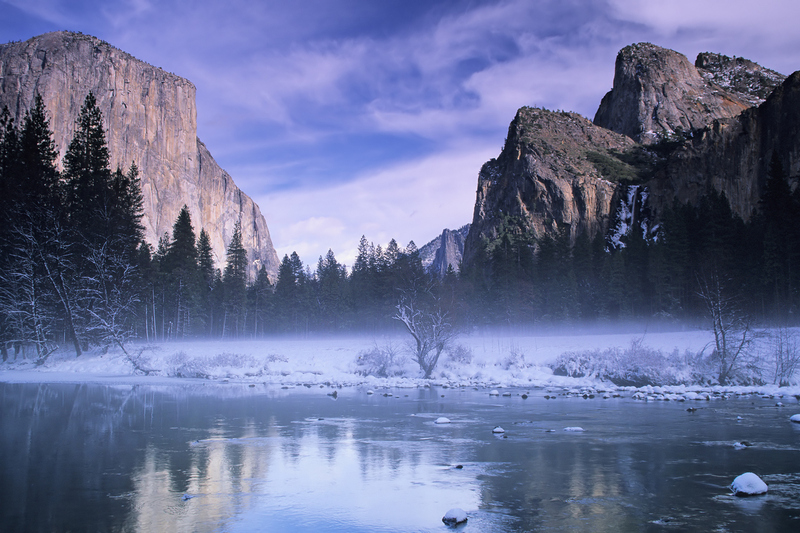 Yosemite National Park is located in The Golden State of California. 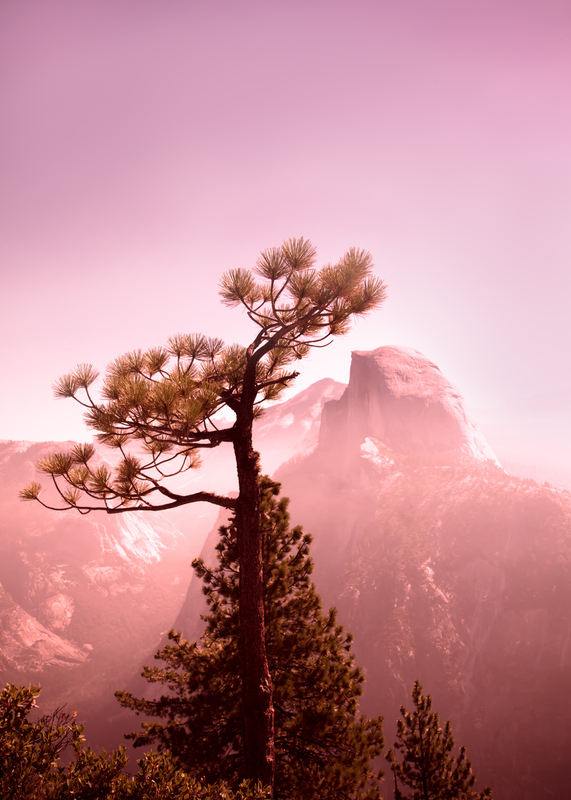 This national park offers a variety of things to do for the whole family; with many cliffs, wildlife, trees, plants, viewpoints, and of course their well known waterfalls. 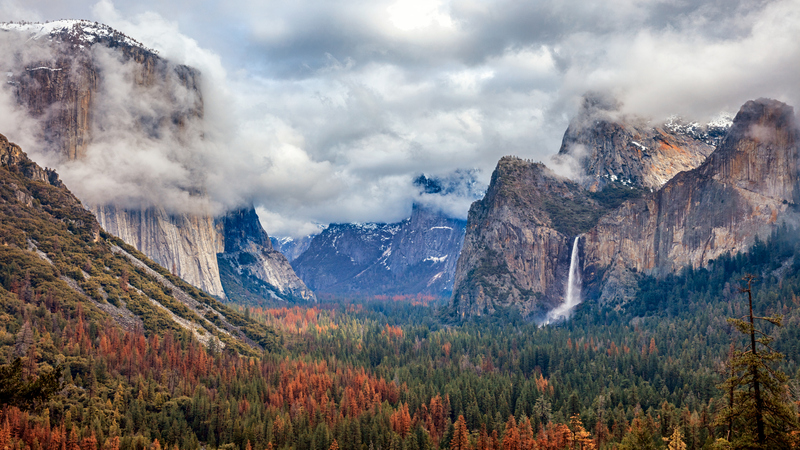 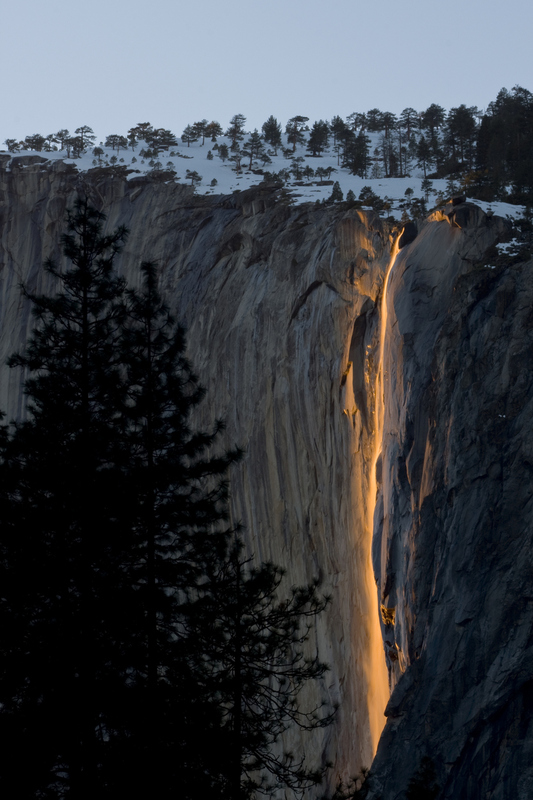 Millions of visitors each year are drawn to its California’s Yosemite National Park’s dramatic waterfalls, giant sequoias, abundant wildlife, and awe-inspiring cliffs, like Half Dome and El Capitan. 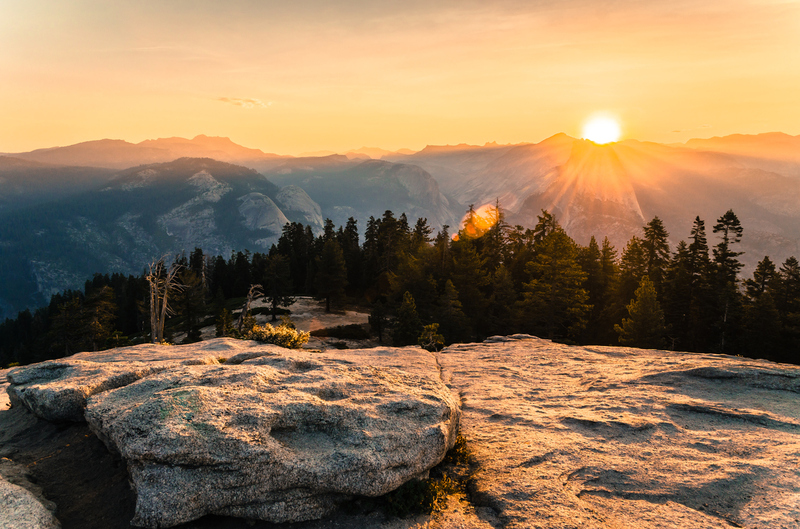 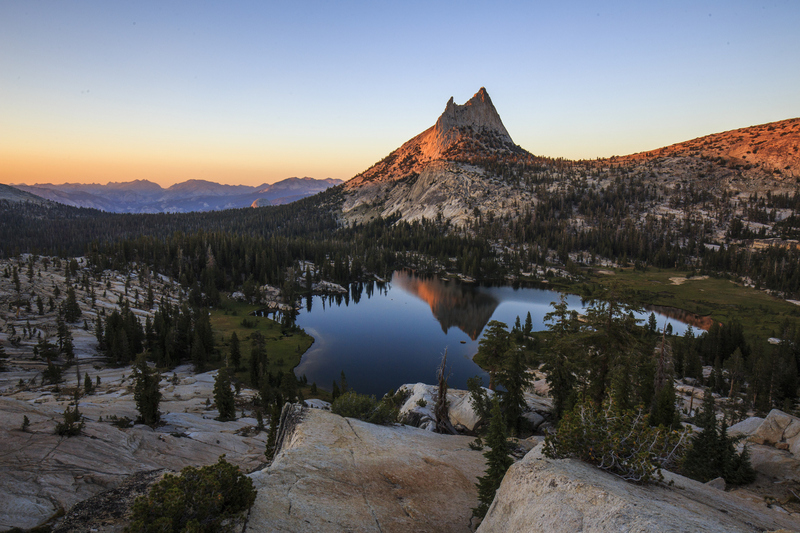 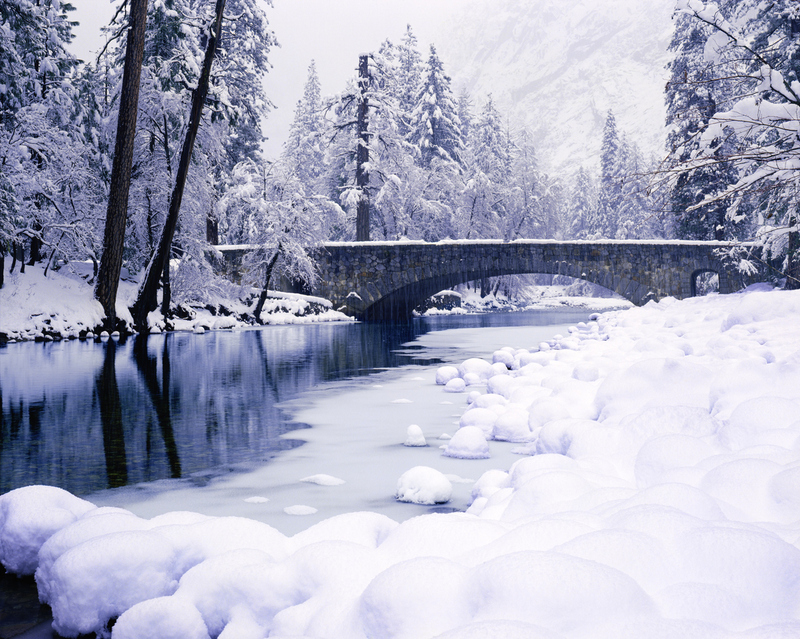 Whether you’re looking for the adventure vacation of a lifetime, want to immerse yourself in the stillness of nature—or simply hike, backpack or ski in one of the most beautiful places on earth, you’ll find your place in Yosemite. 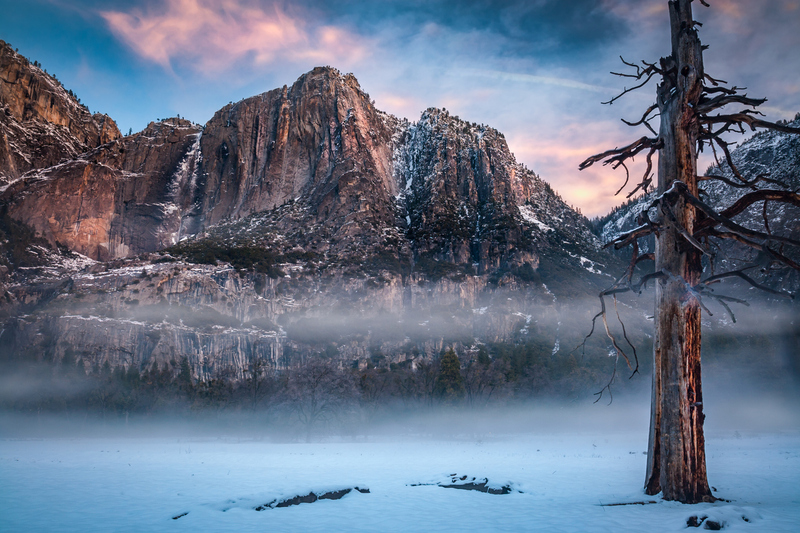 For photographers, the awe-inspiring vistas, unimaginably clear days, and dramatic shifts between seasons have captured the imagination and lenses of professional and amateur photographers for over a century. 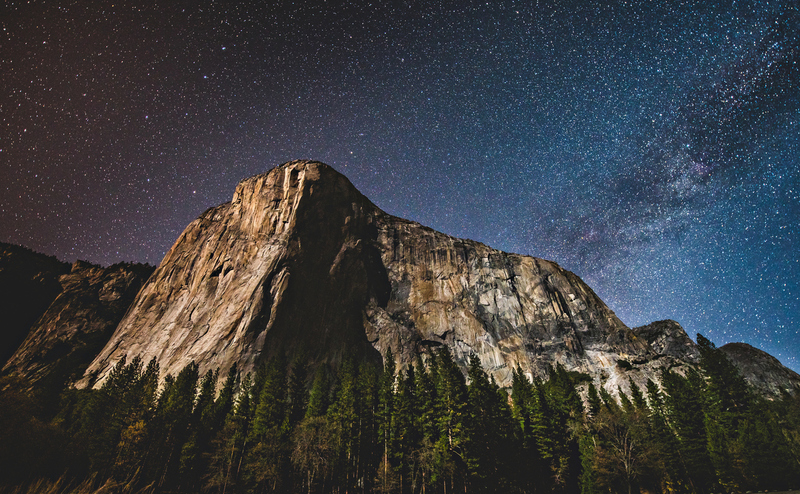 Here are 15 striking pictures of Yosemite that may want to make you plan a trip to an icon of America’s majestic natural beauty. 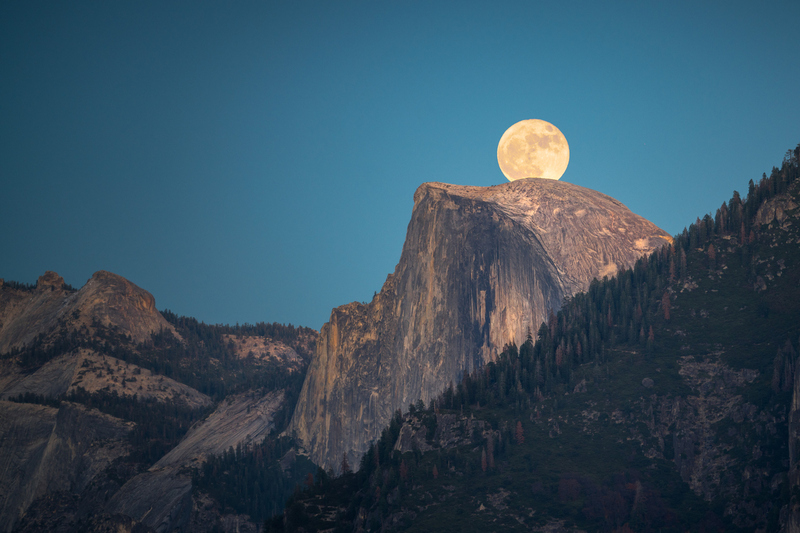 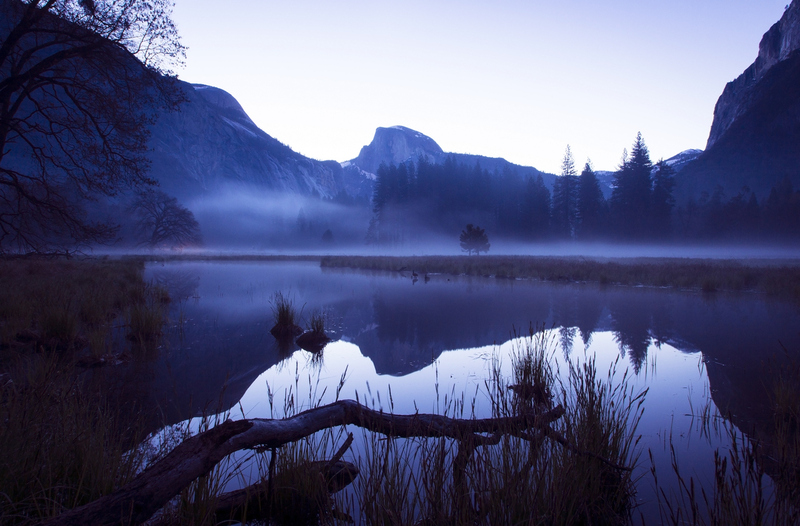 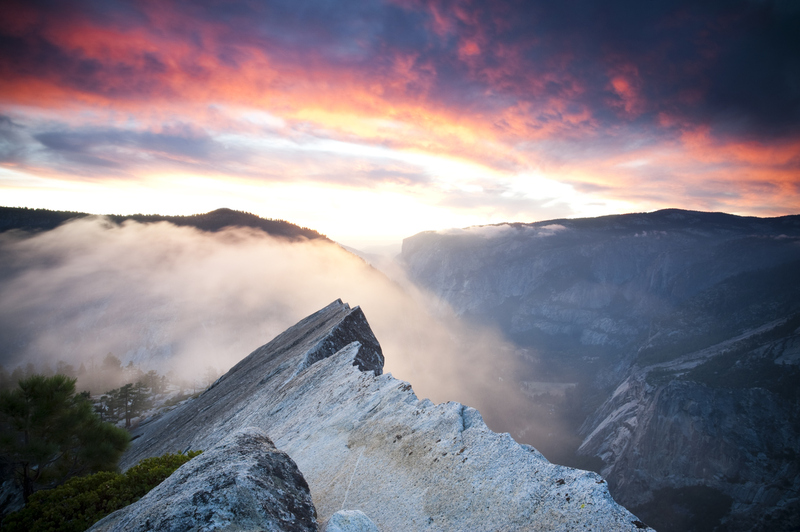 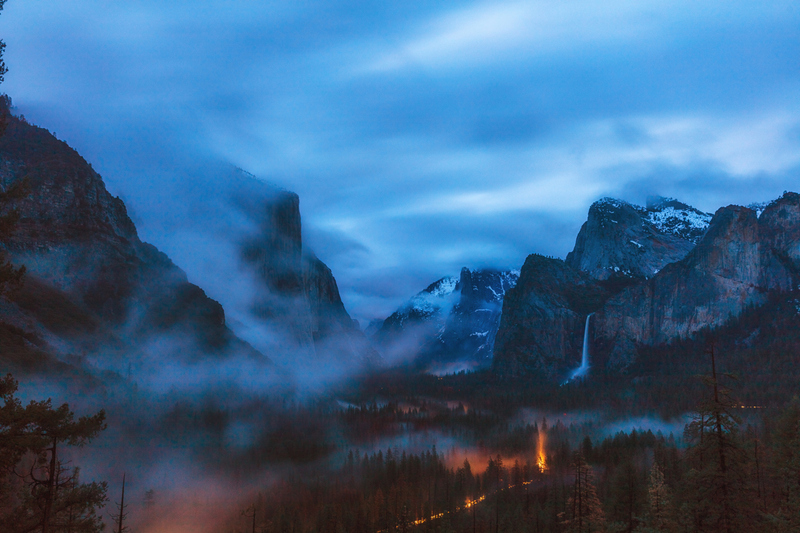 1 Comment on "15 Striking Yosemite National Park Photos & Time-Lapse Video"
These are gorgeous – time for a road trip!